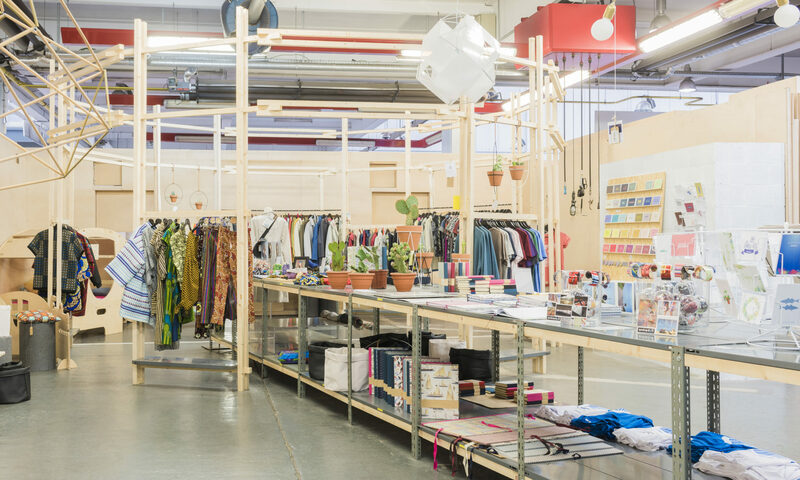 Kanal Store is an ephemeral concept store of 160m2. 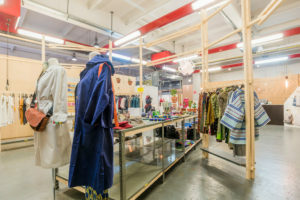 The place is entirely dedicated to Belgian Creation and nestled in the heart of the Kanal/Centre Pompidou Museum in Brussels. 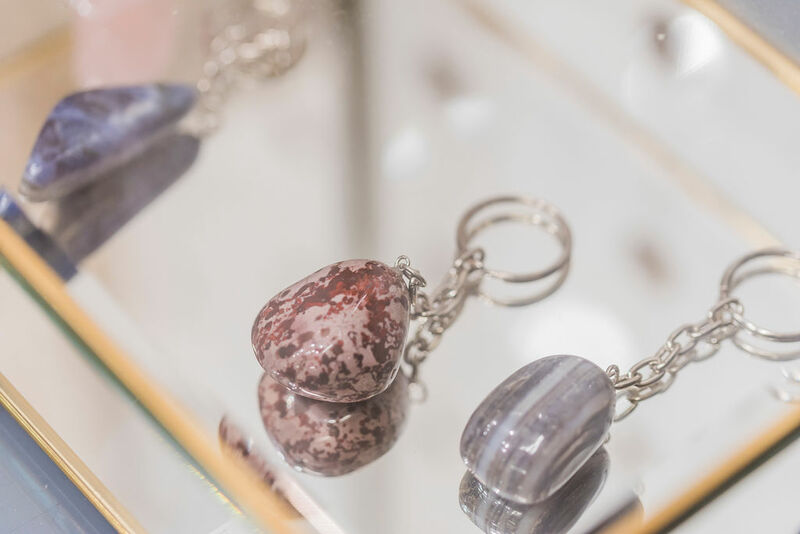 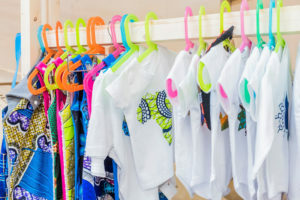 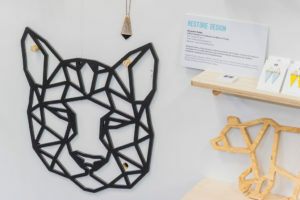 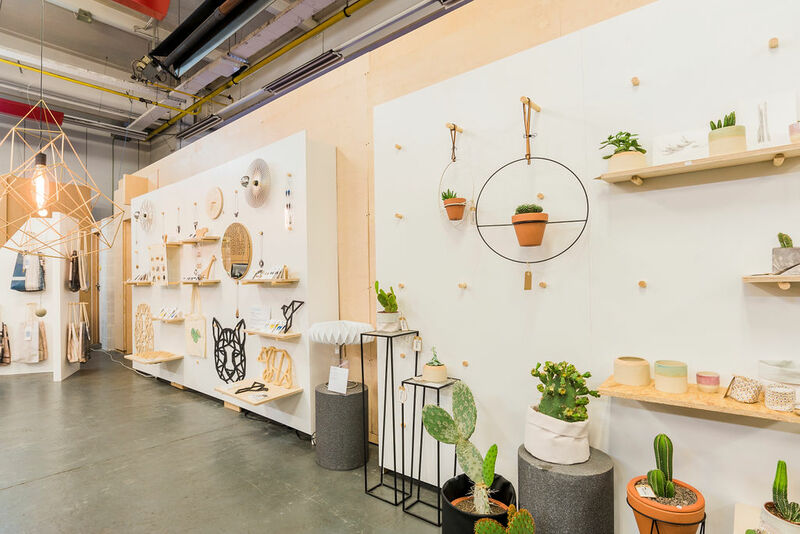 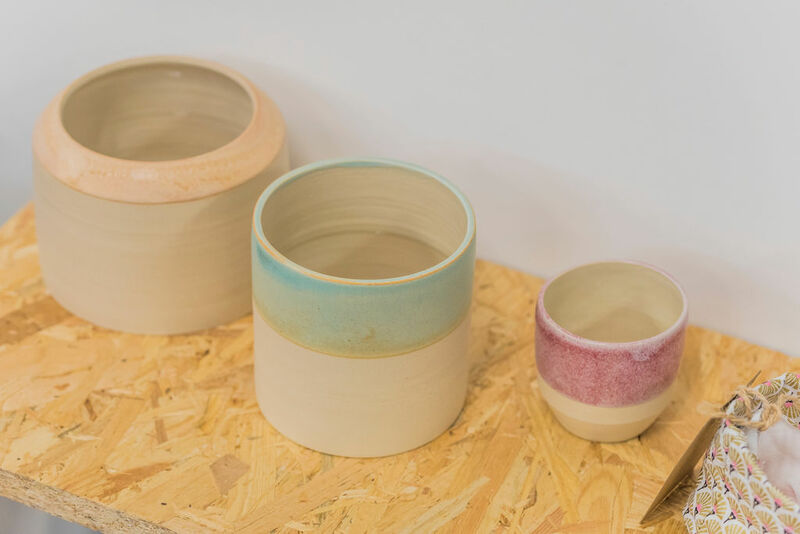 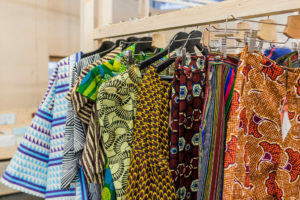 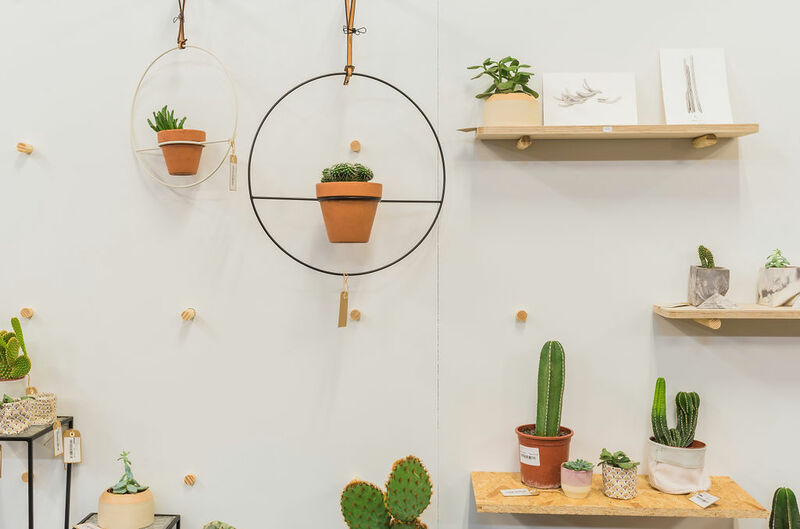 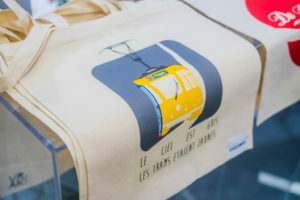 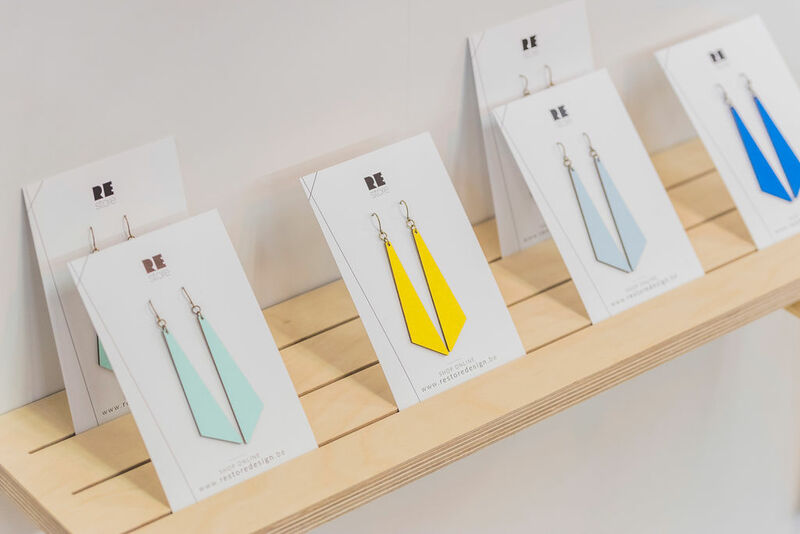 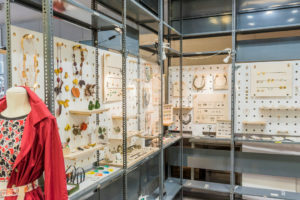 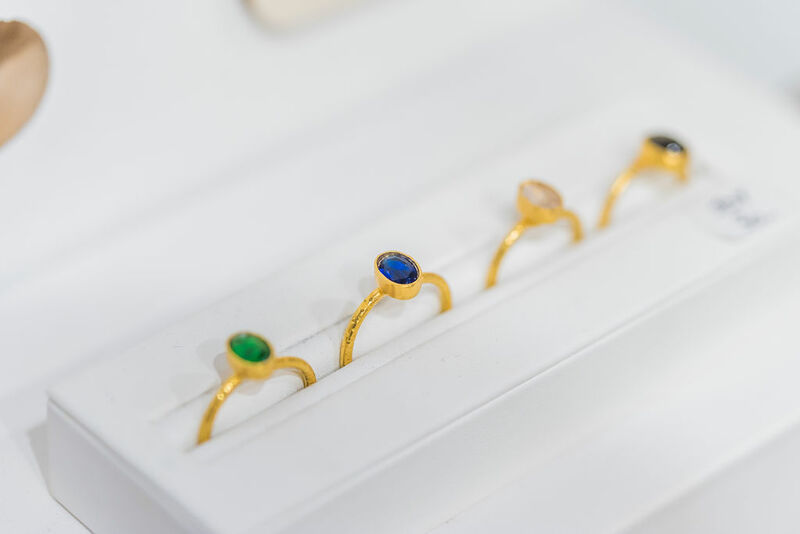 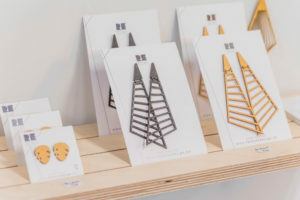 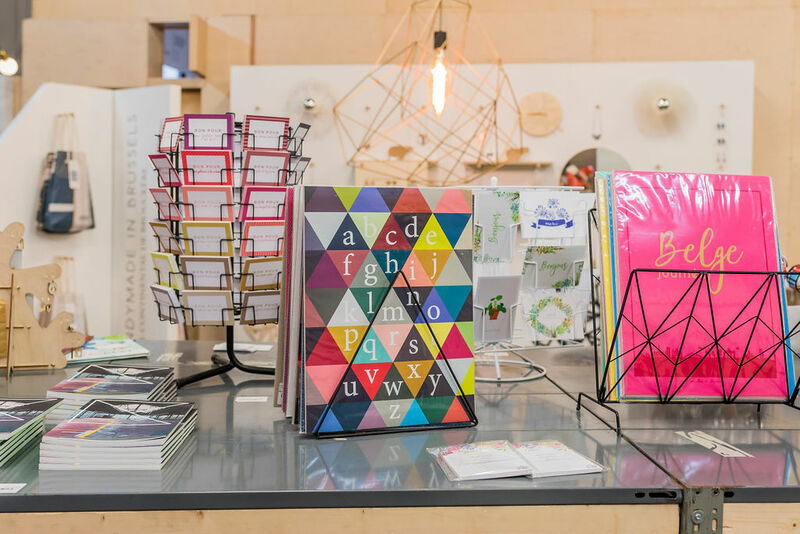 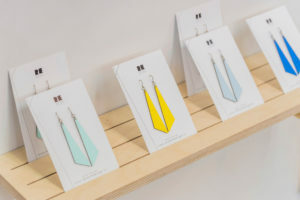 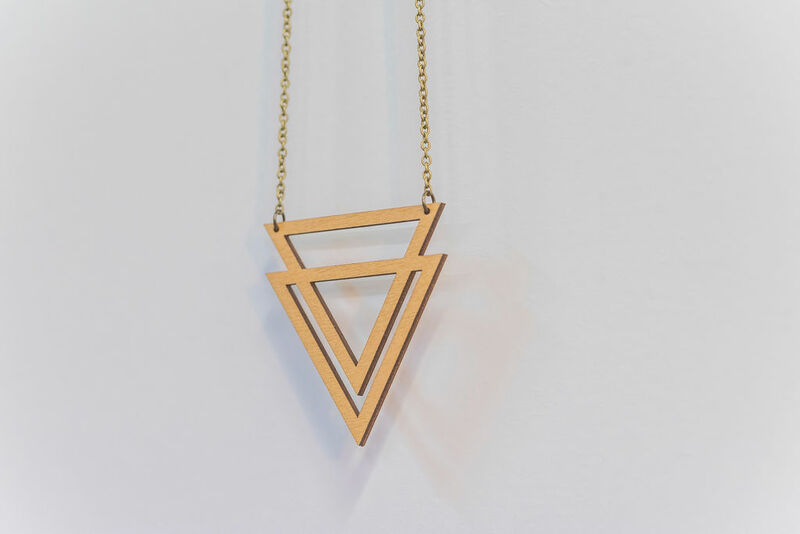 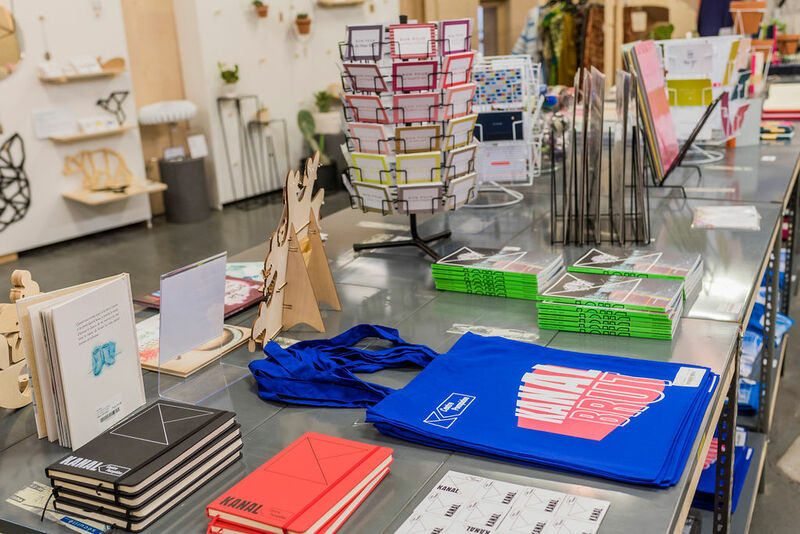 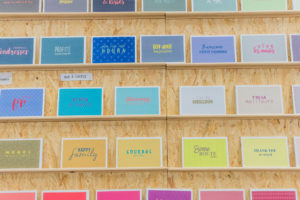 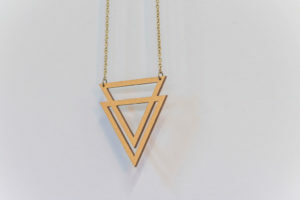 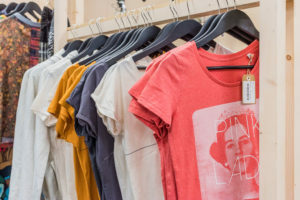 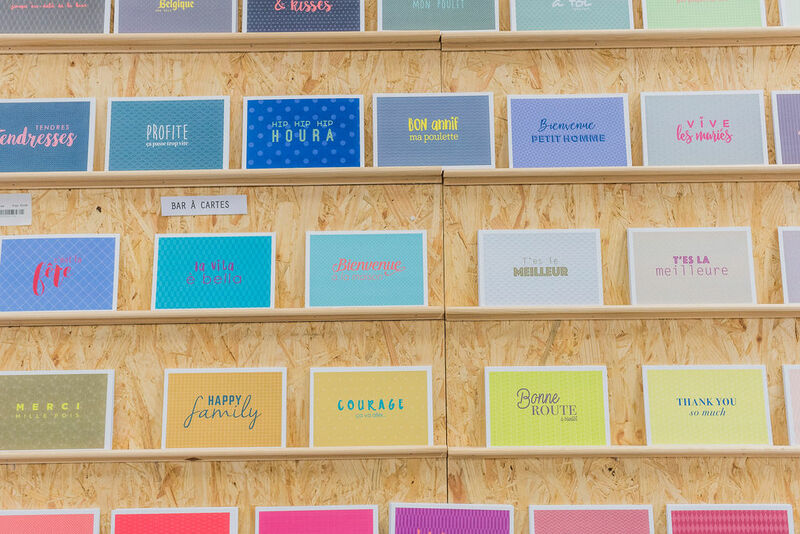 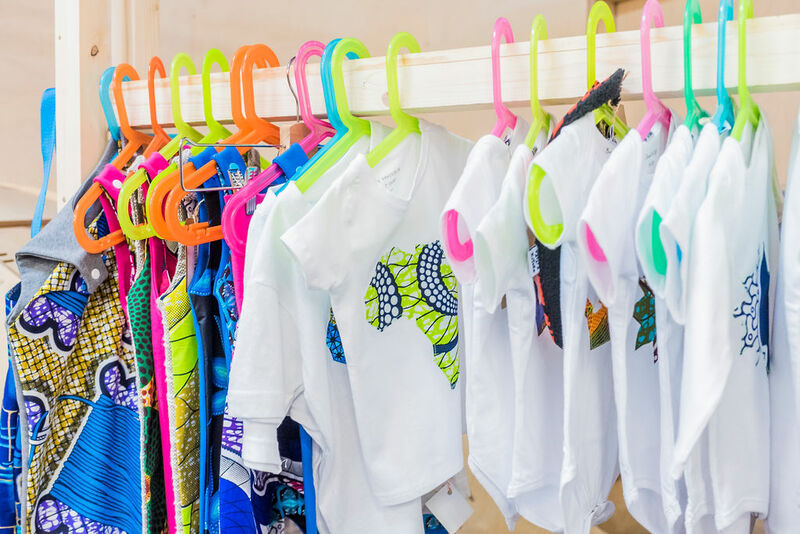 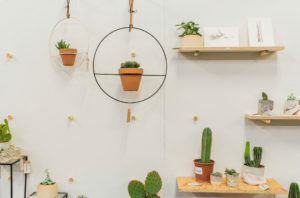 The store constantly brings together about twenty designers with unique and original concepts, and allows them to become known to the general public, while becoming familiar with the life behind the counter. 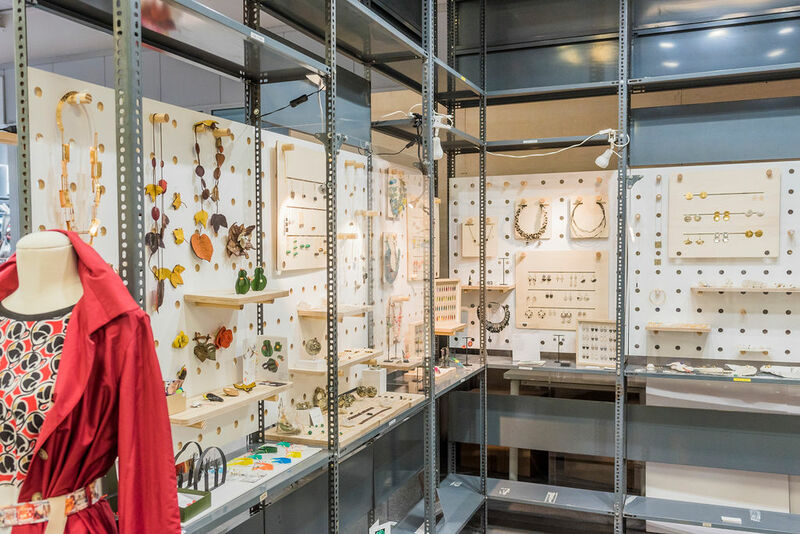 The concept store is open until June 30, 2019, come and discover it! 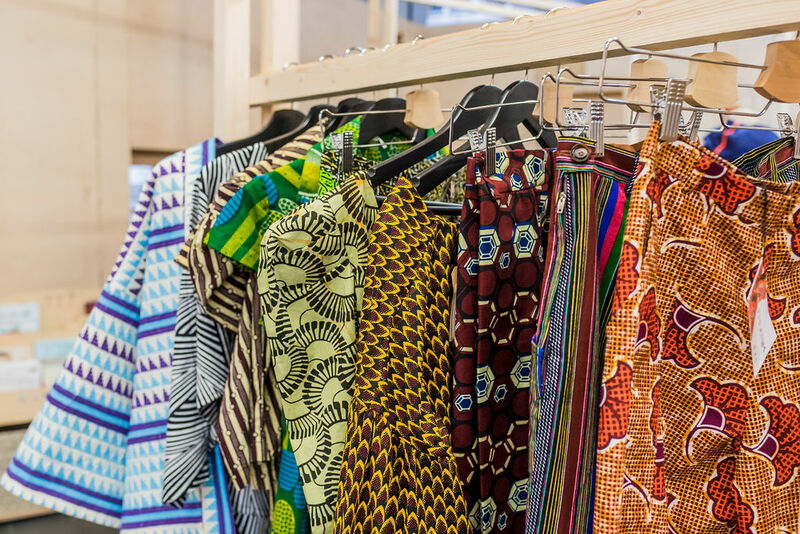 (Kanal Store is the result of a collaboration between hub.brussels and the Kanal Foundation).